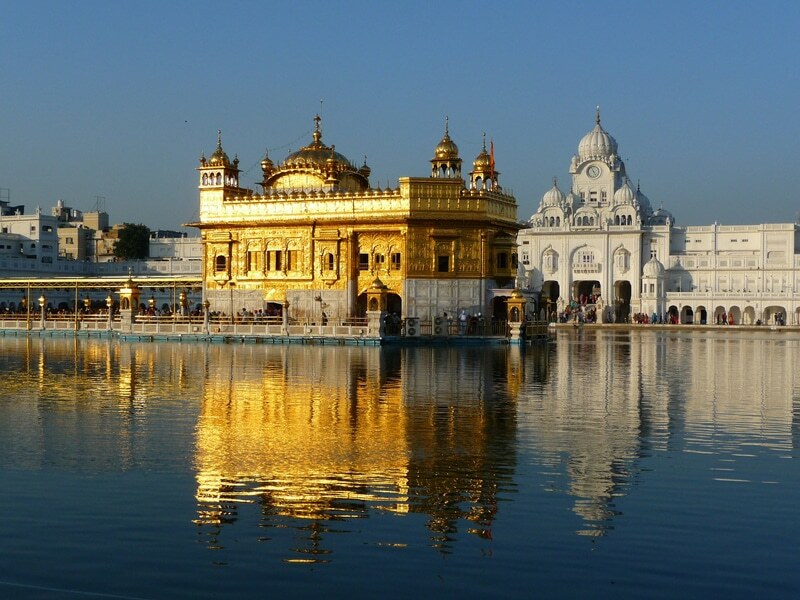 India has many tourist attractions that make for some of the most memorable vacations of a lifetime. 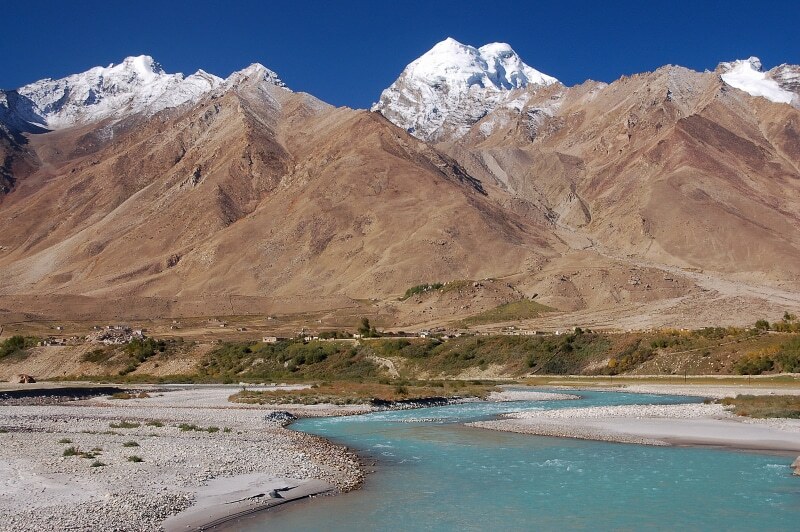 Be it snowy white mountain tops, green ridge filled valleys or quaint old temples, North India definitely has something up its sleeve to appease every traveler. So, let’s get on exploring the choicest 25 in this massive list. 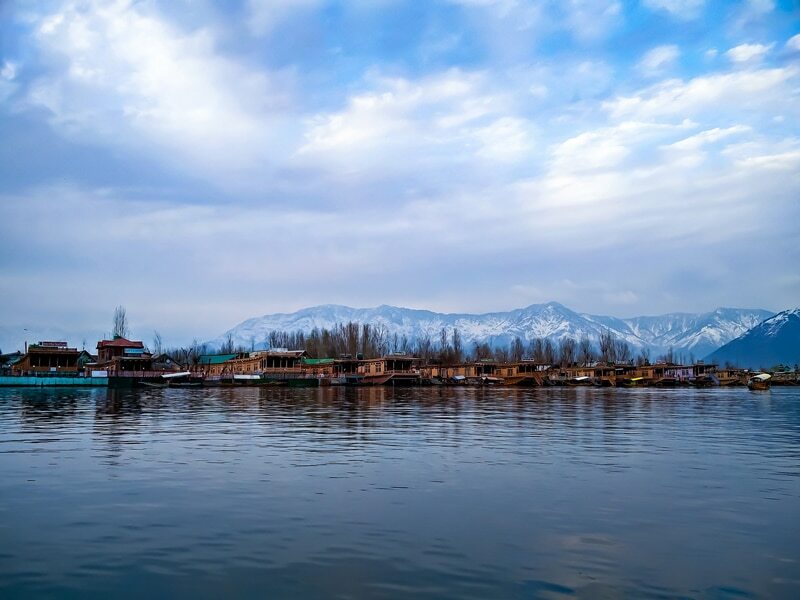 The Dal Lake is a defining attraction of Kashmir. You can take rides on houseboats called Shikaras and shop at floating markets. 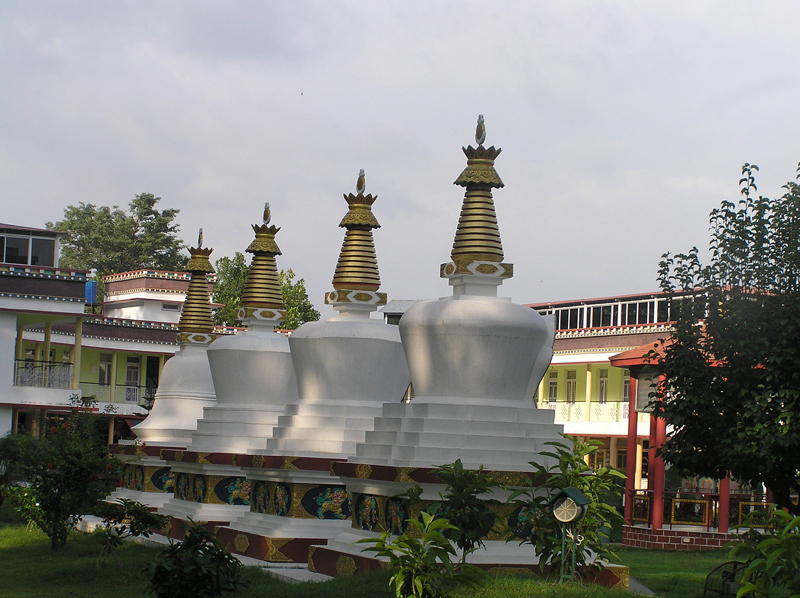 Pahalgham is another high point of Kashmir tourism. 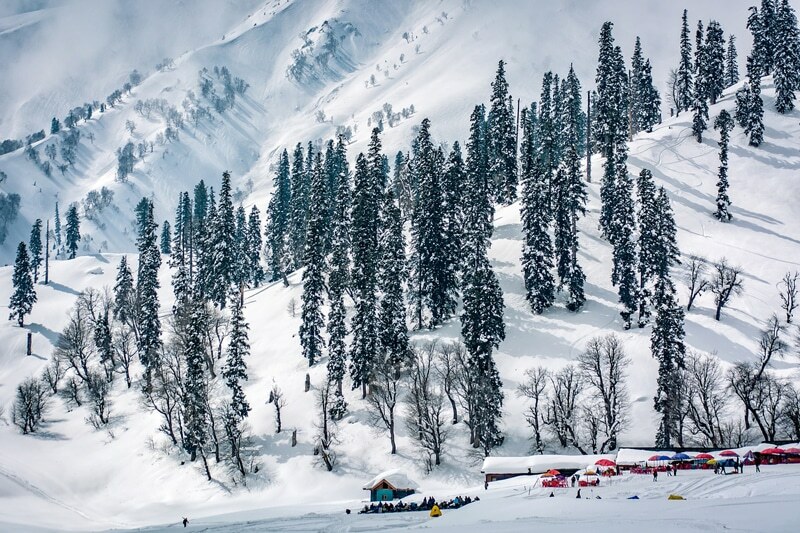 Known for regular and beautiful snowfall and adventure sports. 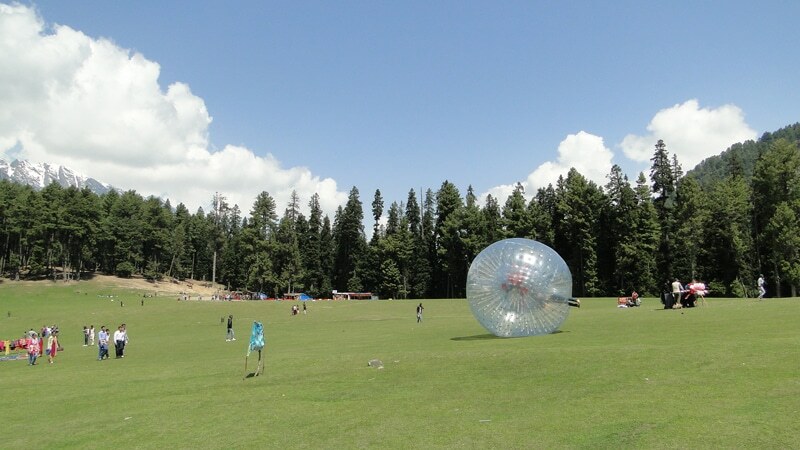 Gulmarg and Sonmarg are twin hilly attractions located in Kashmir. You can witness snowfall here, and pretty flora. 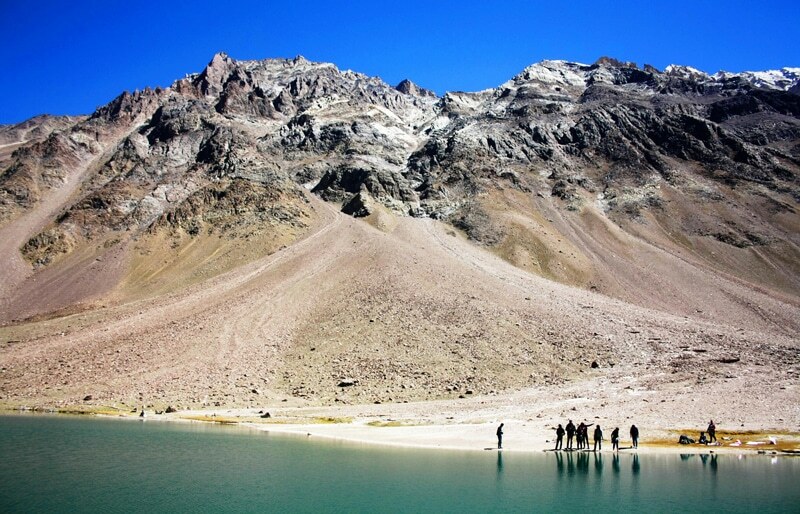 Located in Ladakh, high above the ground and solitary, Zanskar Lake provides perfect ambience and proximity to monasteries. 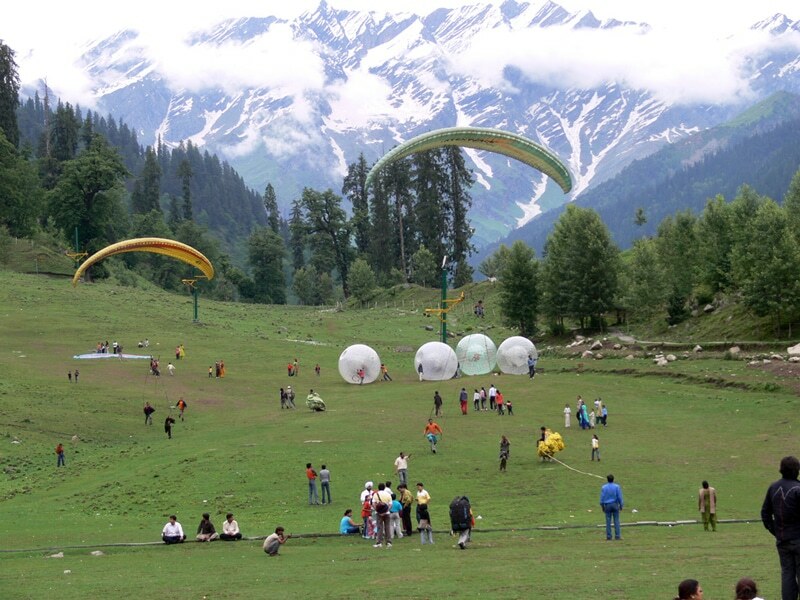 Kullu- Manali are twofold attractions of Himachal Pradesh, known for natural beauty, pleasant climate and aerial sports. 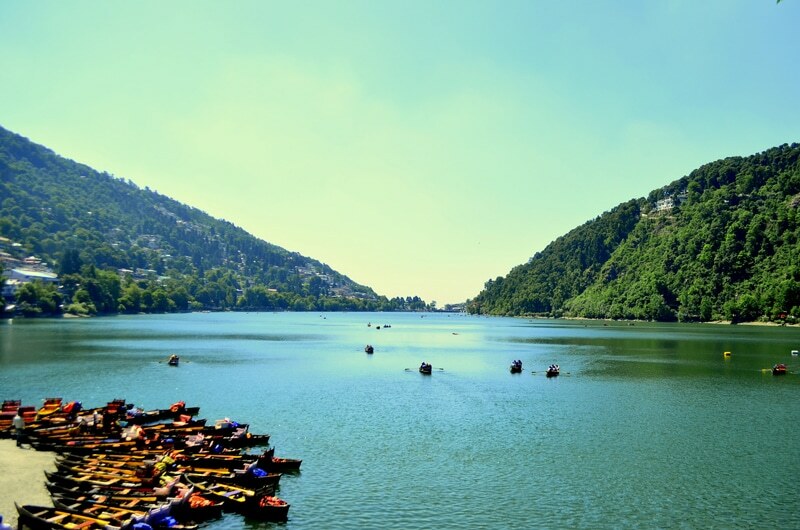 Another North Indian crowd puller acclaimed for its beauty, Nainital has a lot of temples, mountains and blue lakes. 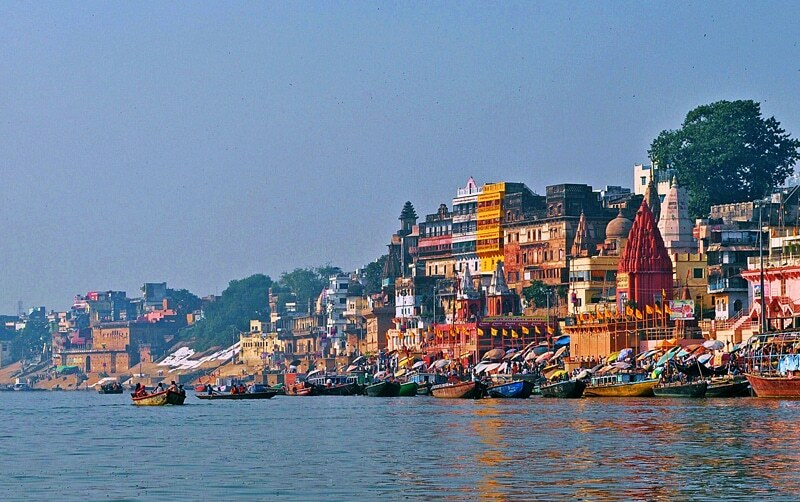 Also, named Benaras, Varanasi is the ultimate place for Hindu religious tourism and the aarti at night on the ghats are famous. 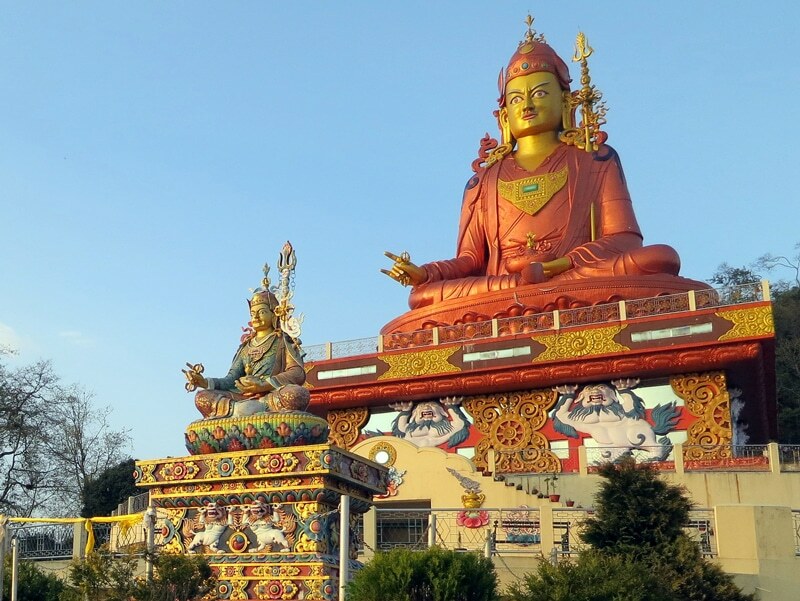 Sikkim is the place to be at if you want smatterings of colonial culture in everyday life, and luxury hotels and mountains. 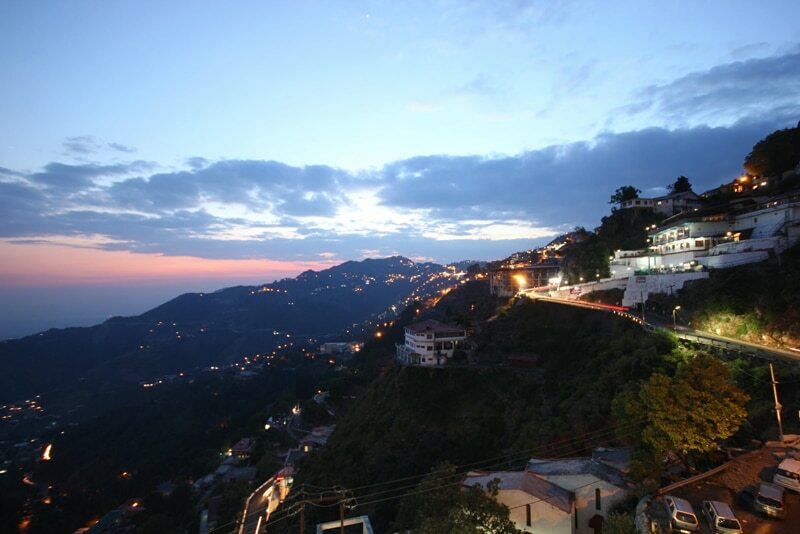 Also, a hilly destination, Mussoorie is famous for bird watching and photography among other pastimes. Located surrounded by hills, this sleepy town of Dehradun is green all over and has a lot of literary significance. 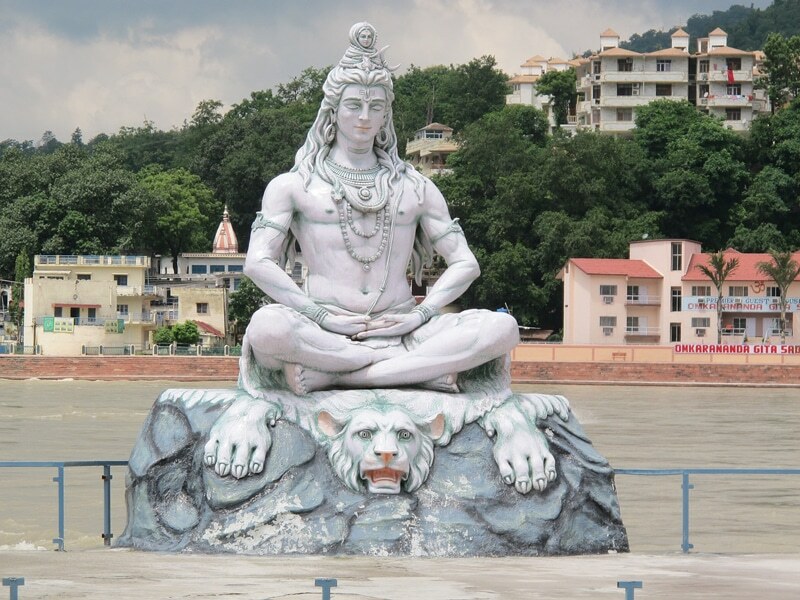 Rishikesh is an erstwhile religious city which has adapted a lot of new cultures, imparting a ‘hippie’ feel and uniqueness. 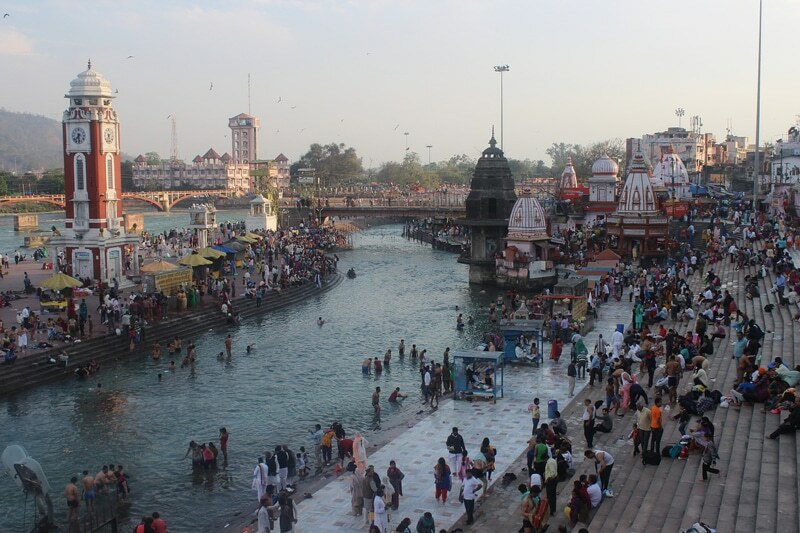 Deeply religious, the many lakes, temples and shrines are the tourism highlights of Haridwar. Punjab is rife with political, religious and historical relevance, important landmarks being the Golden Temple, Jallianwala Bagh. Featured in Hindu mythology as intricately linked to lord Vishnu, Vrindavan is a must if you are theistically inclined. 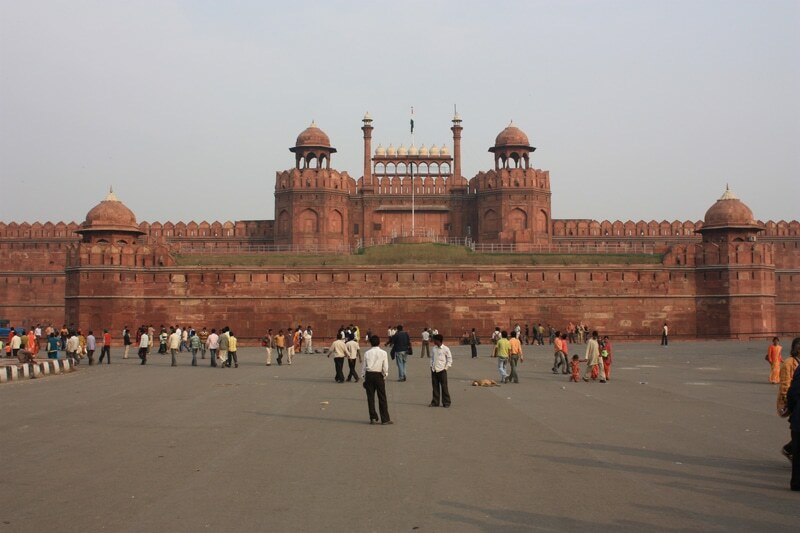 The most important political monument to have come across in recent history, Red Fort is also an ode to excellent craftsmanship. 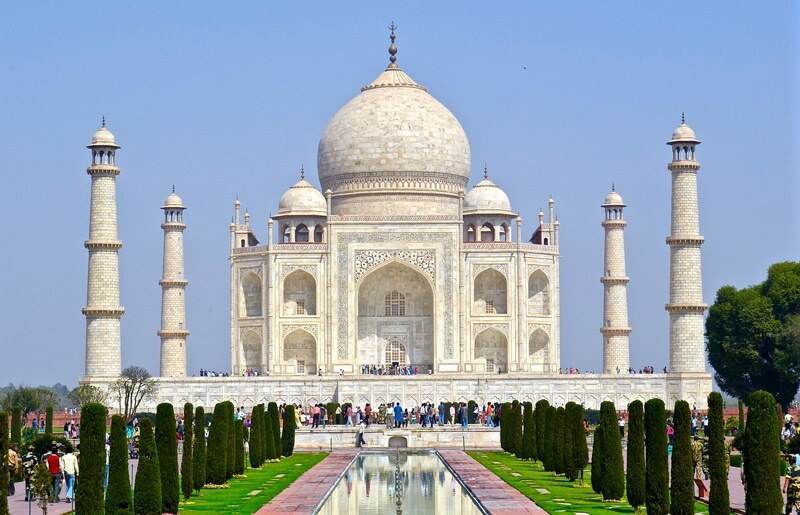 Taj Mahal is a tribute to undying love and Mughal opulence constructed by the emperor Shah Jahan is a Wonder of the World. 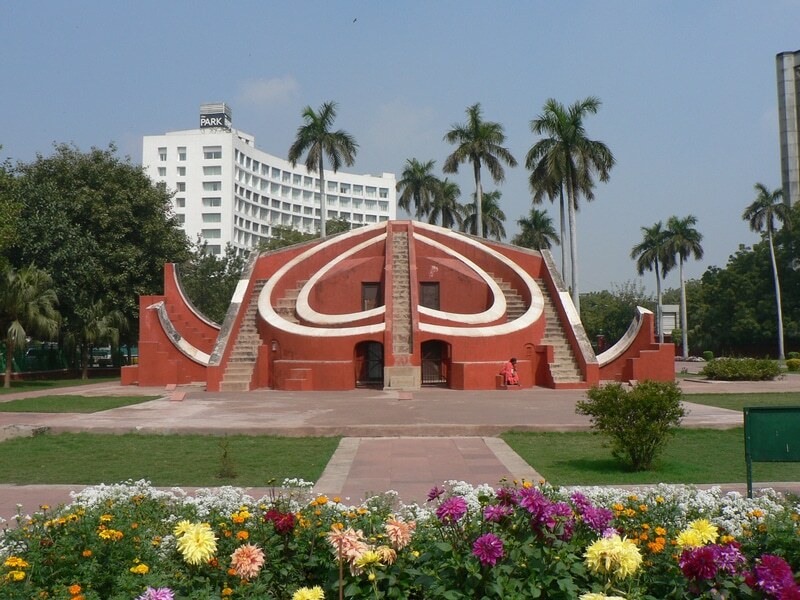 Jantar Mantar is also an architectural milestone, depicting a labyrinth, and has astronomical observation centres. 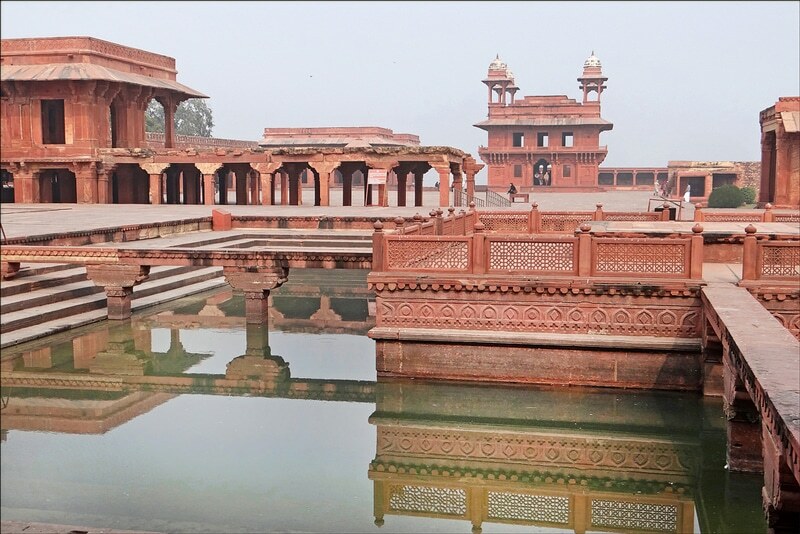 Fatehpur Sikri is a historical monument constructed by dynasties ruling India remains a favorite with history buffs. 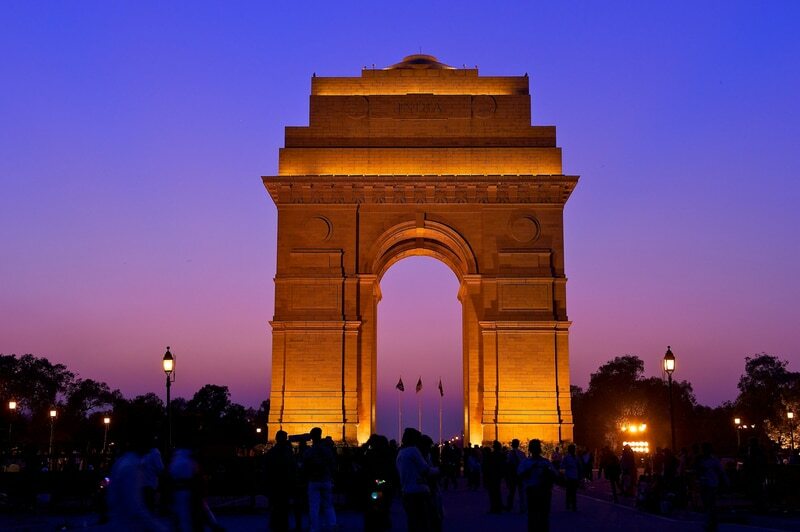 From power to shopping, food to media, if you want a comprehensive place that delivers you all, Delhi is where you should be headed. With gorgeous views of rivers, valleys, wildlife, blue, green and white, sights like these of Spiti Valley are hard to come by in life. 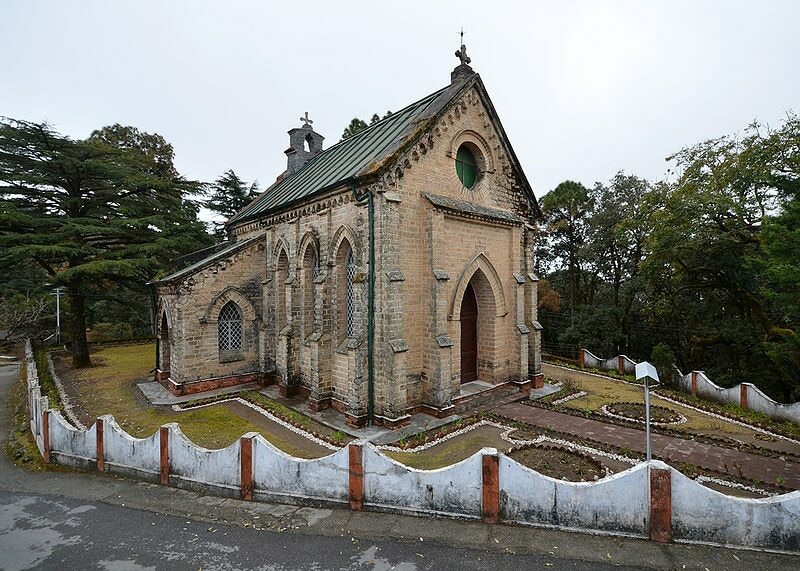 Lansdowne is a place that also provides glimpses into a colonial past, what with war memorials and beautiful churches. 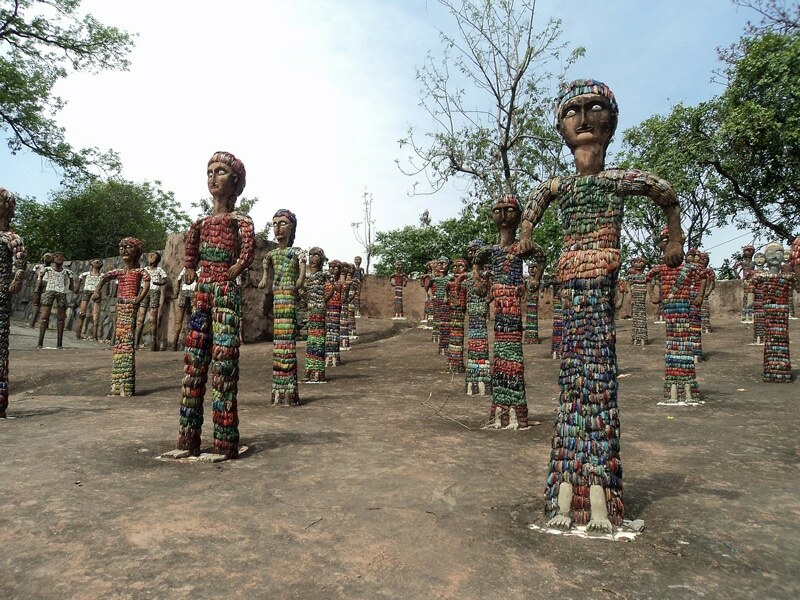 With a very advanced pace of life, Chandigarh also offers various rock carved artefacts, and the famous Doll Museum. 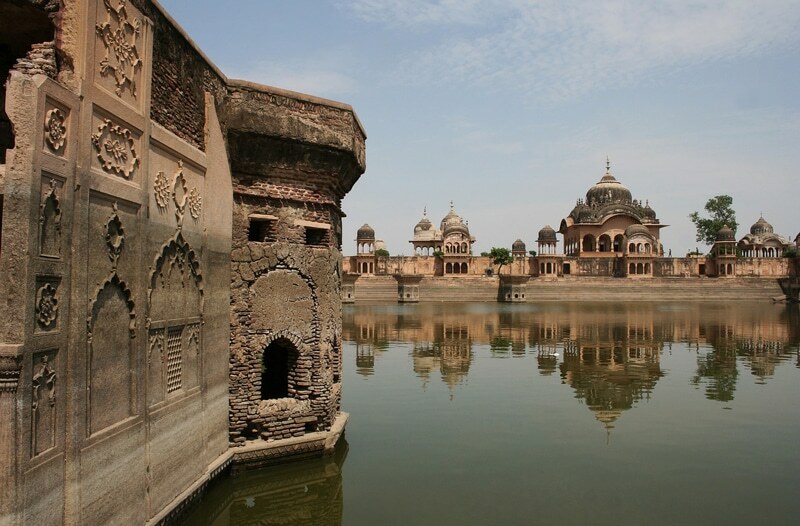 Known in folklore as the birthplace of Lord Krishna, and the place where he whiled away his childhood and youth with his Gopis, Mathura should be on your checklist for old world charm, beautiful architecture and general peace. 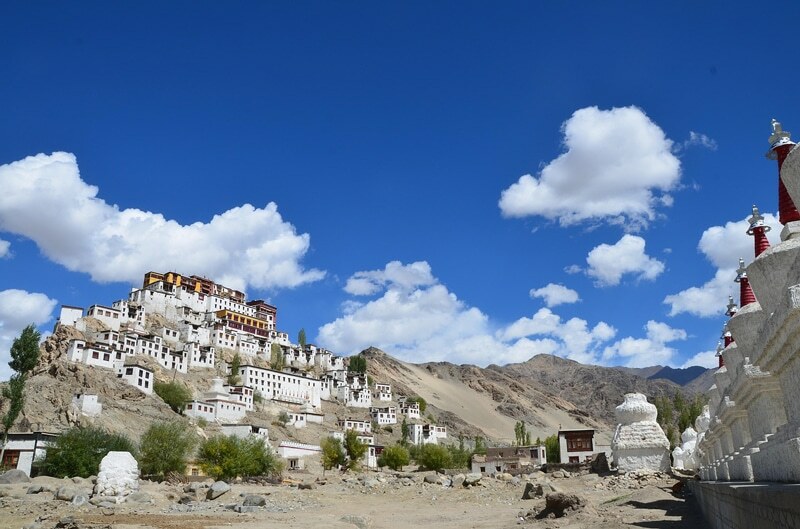 Ladakh is probably one of the highest points in the county, and peacefully secluded. Buddhist culture touches it everywhere, there are hills, and also adventure sport opportunities, but asthmatic people should be careful here of complications. 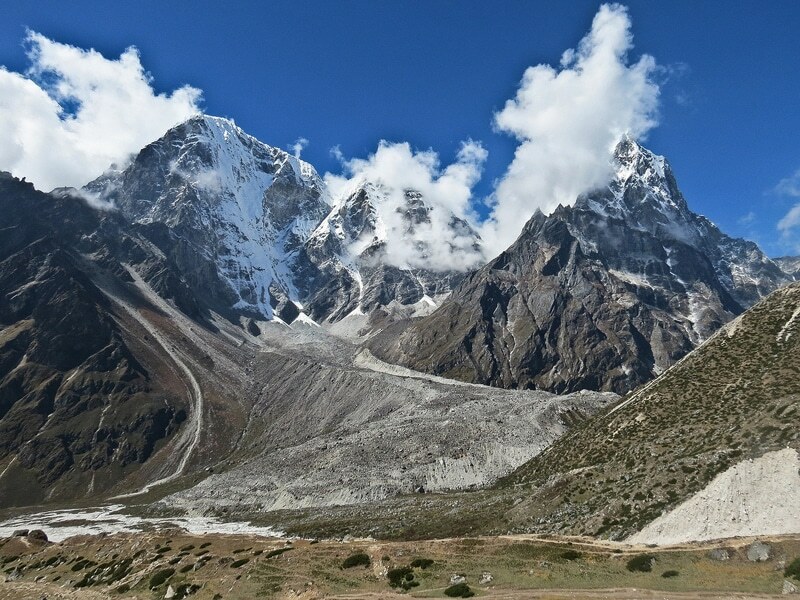 The Himalaya mountain range acts as a defining highlight of India, and is located straddling large expanses of North India. Be it the visuals, history or religion, flora, fauna or unexplored mysteries of these mountains, you would be wise to not miss out. 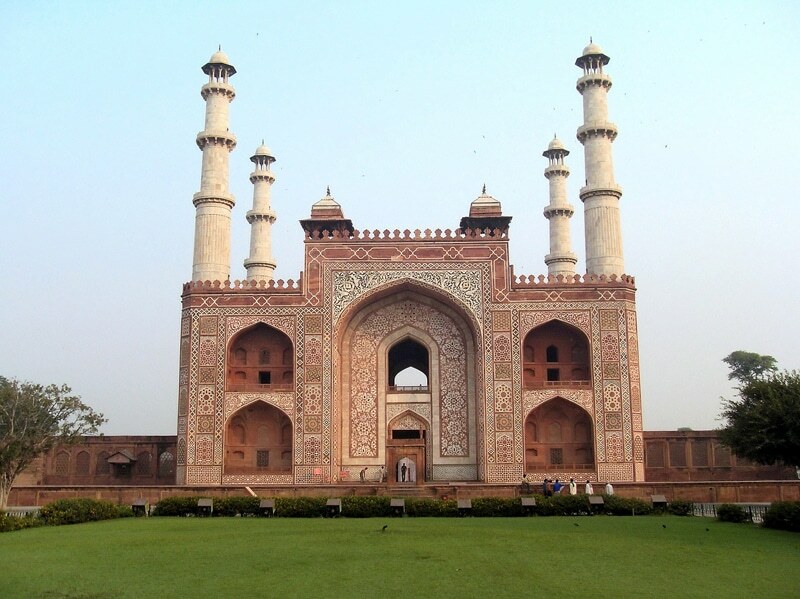 North India is wide and vast, and the tourist experiences it provides are to die for. From “aartis” to trek trails, hills to bridges, birds to photography, gods to new age, it has definitely got it all. So, look no further- destinations for your next vacations are provided plentifully here.